Barbara Hale, who played the secretary on Perry mason died on Thursday. The Emmy-winning actress, a former starlet at RKO Pictures, starred opposite Raymond Burr on the long-running legal drama. 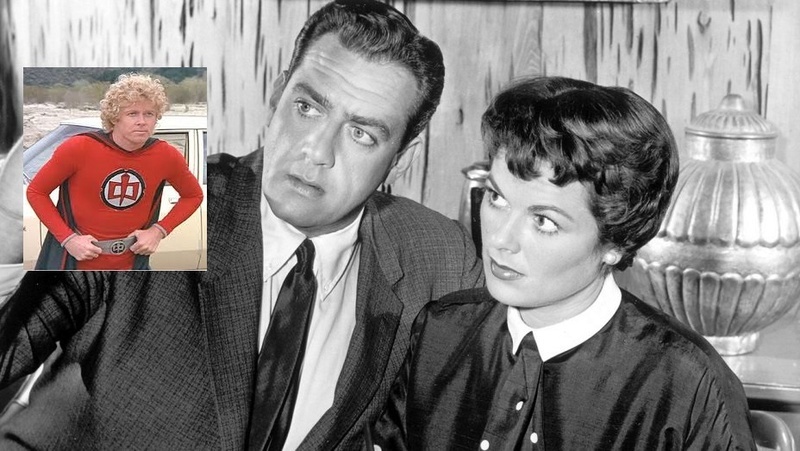 Barbara Hale, who played the steadfast secretary Della Street opposite Raymond Burr on the legendary courtroom drama Perry Mason for nine seasons and 30 telefilms, has died. She was 94. Hale, a former contract player at RKO and Columbia who made more than 50 films before landing her signature role, died Thursday at her Sherman Oaks home in Los Angeles. Survivors include her son William Katt, best known as the star of the 1980s ABC series The Greatest American Hero. He reported her death on Facebook. I loved Perry Mason. I didn't know William Katt was her son. She was such a pretty lady.